The focus of Microsoft on the collaborative system is well known for last few years and now it is continued in 2018 with the launching of new Surface Hub 2. The original Surface Hub was introduced in 2015 and now Surface Hub 2 will be launched with 50” display with 4K+ resolution on the front. 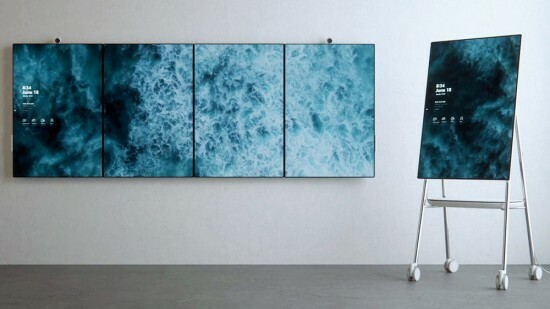 When you compare this Surface Hub with the previous model, Hub 2 is added with other Surface products with the offer of 3:2 aspect ratio to show more content. 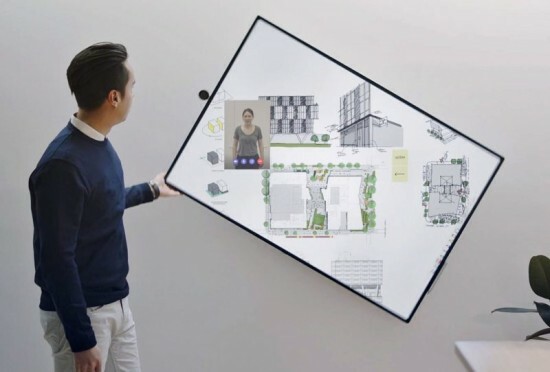 There is no 84 inch model with multiple Surface Hub 2 to be combined together to make the larger work environment and it will be very expensive project. The thinner bezels will give more seamless experience. The Microsoft is focused on more flexibility to offer the wheeled stands to make the Hub more mobile with hinges to allow the display to rotate. There are various speakers, far field microphones and the cameras, which are added into the design. The software, Windows 10 team is enhanced to this time to allow the multiple users to log in and they can continue on multiple stages of same project at same time. The previous Surface Hub could not get the success as Microsoft has the expectations and it got the sales of merely 5000 in 25 countries. The newly introduced Hub might do better thanks to the improved accessibility and it faces more competitors than before and whiteboard chief of Google is among them. Surface Hub 2 will be revealed next year to people, who will get it. The price of Hub 2 will be announced later but you should keep in mind that the price of the last model was started at $8,999.